The symbiosis of plants and fungi has a great influence on the worldwide spread of plant species. In some cases, it even acts like a filter. This has been discovered by an international team of researchers with participation from the University of Göttingen. The results appeared in the journal Nature Ecology & Evolution. In the colonisation of islands by plant species, it isn’t just factors like island size, isolation and geological development that play an important role, but also the interactions between species. The scientists found that the symbiosis of plant and fungus – the mycorrhiza - is of particular importance. The two organisms exchange nutrients via the plant's fine root system: the fungus receives carbohydrates from the plant; the plant receives nutrients that the fungus has absorbed from the soil. 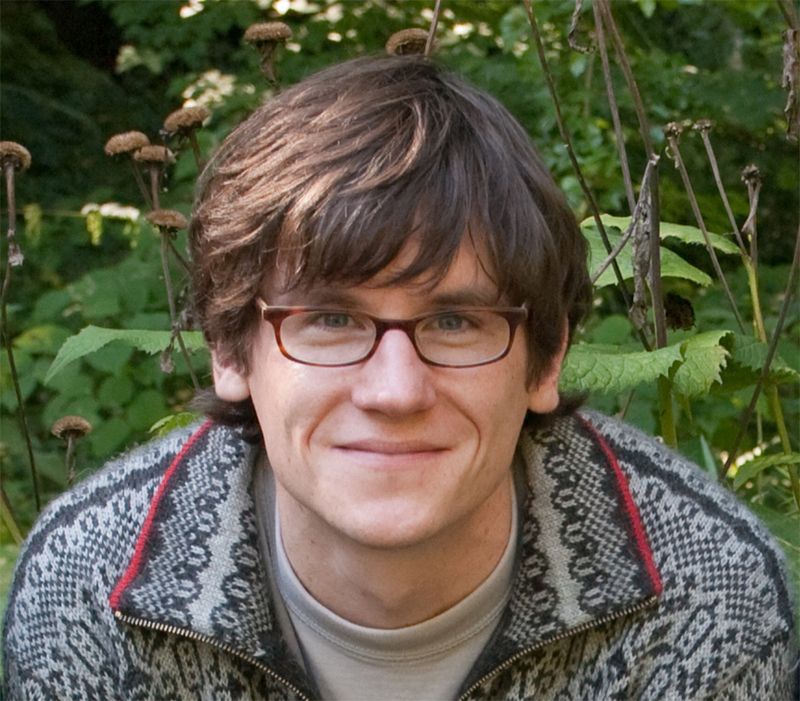 "For the first time, new data on the worldwide distribution of plant species in 1,100 island and mainland regions allows us to investigate the influence of this interaction on a global scale," says Dr Patrick Weigelt from the University of Göttingen’s Department of Biodiversity, Macroecology and Biogeography, who worked on the study. The results: mycorrhiza-plant interactions, which are naturally less frequent on islands because the two organisms rely on each other, mean that the colonisation of remote islands is hindered. The lack of this symbiotic relationship may act like a brake on the spread of the plants. This is not the case for plant species introduced by humans, as fungi and plants are often introduced together. 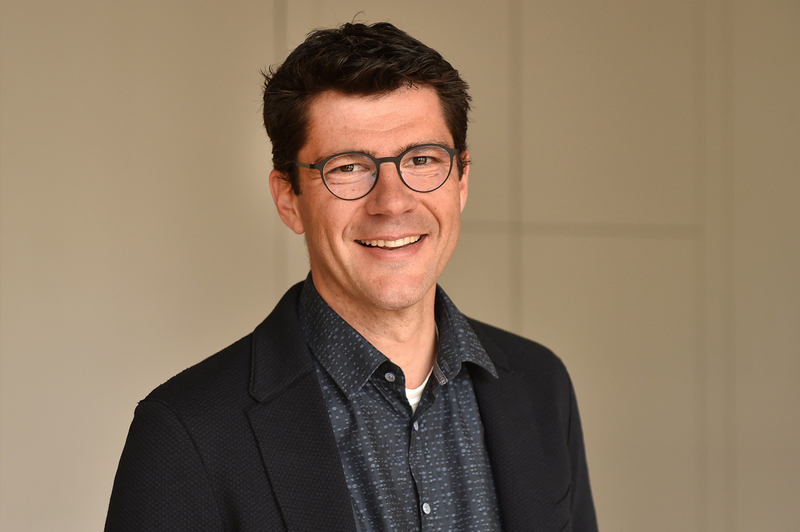 Head of Department, Professor Holger Kreft, adds, "The proportion of plant species with mycorrhiza interactions also increases from the poles to the equator". One of the most prominent biogeographic patterns, the increase in the number of species from the poles to the tropics, is closely related to this symbiosis. Dr Camille Delavaux, lead author from the University of Kansas (US), explains, “We show that the plant symbiotic association with mycorrhizal fungi is an overlooked driver of global plant biogeographic patterns. This has important consequences for our understanding of contemporary island biogeography and human-mediated plant invasions.” The results show that complex relationships between different organisms are crucial for understanding global diversity patterns and preserving biological diversity. "The absence of an interaction partner can disrupt ecosystems and make them more susceptible to biological invasions," Weigelt stresses. Original Publication: Camille S Delavaux et al. Mycorrhizal fungi influence global plant biogeography. Nature Ecology & Evolution (2019). DOI: 10.1038/s41559-019-0823-4. 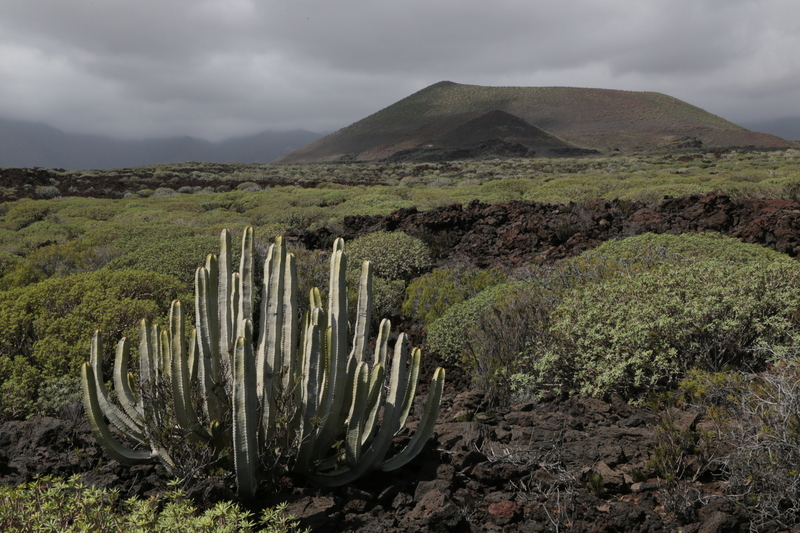 It isn’t just differences in climate and geology, but also the availability of symbionts such as the mycorrhizal fungus, that influence plant diversity at different locations, for example on the dry east coast of Tenerife. 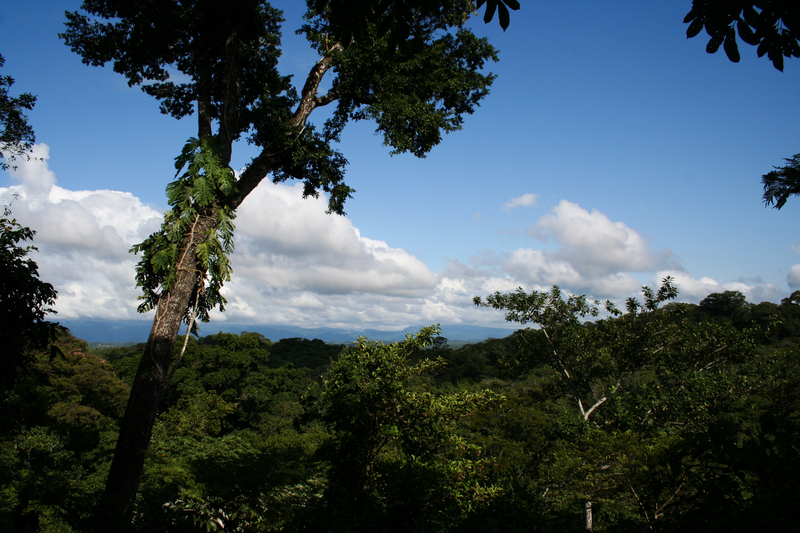 The nearer to the equator, the more frequently the plant-fungus symbiosis occurs - for example in the species-rich tropical rainforest of the Amboró National Park in Bolivia.